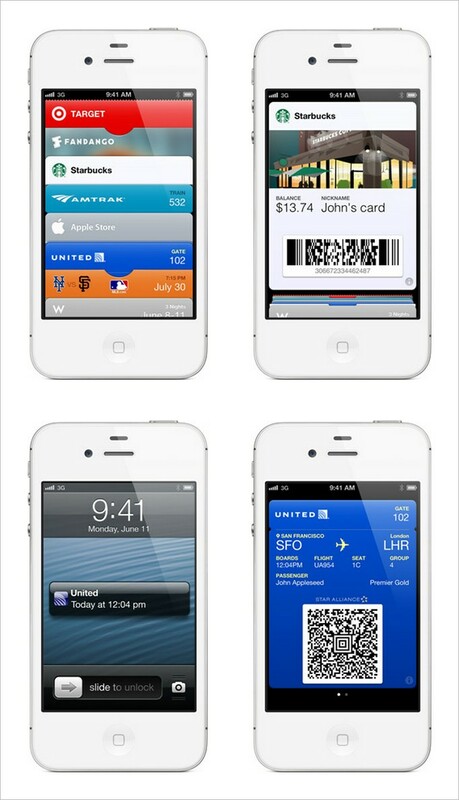 Apple released latest passbook apps atWWDC which turns your iPhone into Electronic wallet. It’s just like your second wallet in which you can store your loyality cards, tickets, boarding passes etc. 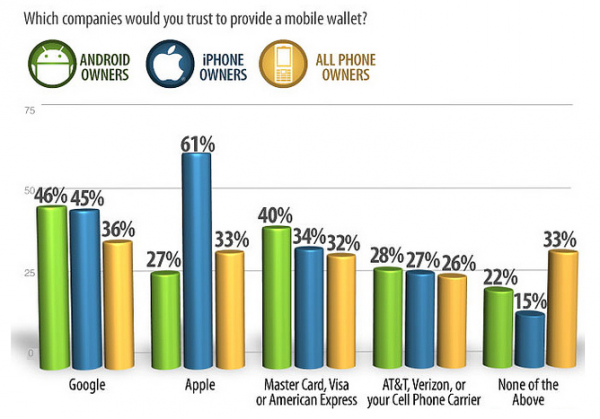 This is Apple’s great step to get into mobile wallet space. Featuring scannable QR, location enabled alerts & real time update even at times your phone is locked. The iPhone detects you are at airport & kick out all relevant details regarding your documentation. Even in case after boarding your gate changes it alert you that you are not taking wrong terminal. It has “Wave & Pay” built in technology which enable you to pay. 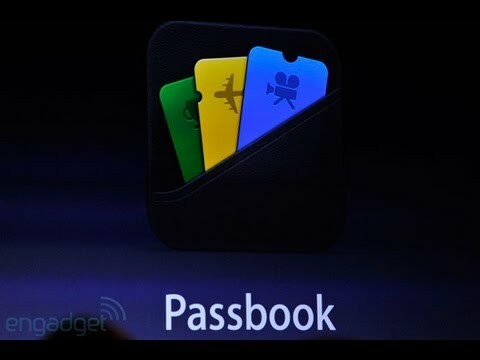 Passbook is supposed to launch with ios 6.